How to Sell an eBook on eBay THE RIGHT WAY! These are questions my readers often ask me: How can I sell eBooks on eBay? What’s the right way to sell eBooks on eBay? Is it still allowed? 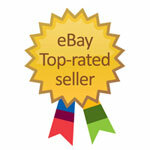 Is selling eBooks on eBay a profitable business idea? 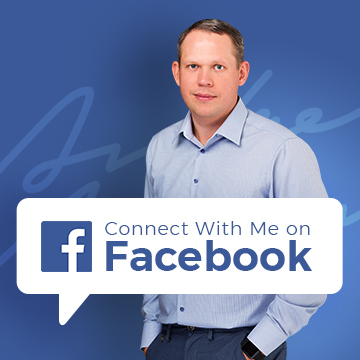 In this post I’ll try to answer all these questions in detail. So, to begin with – Can you still sell eBooks on eBay? Yes, you can, if you follow eBay guidelines. List your eBooks in the Everything Else > Information Products category using the Classified Ad format. 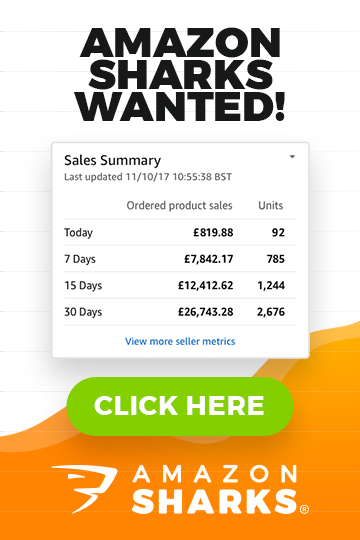 As you may know, a classified ads format on eBay.com won’t get you as many views as normal listings, the sale won’t actually happen on eBay and you won’t earn any feedback. If you want to list your item in a more suitable category and use auctions or Buy It Now listings, you can’t deliver your eBook in digital format – you have to burn it onto a CD or DVD or USB stick and post it out. Twitter & eBay Business – How To? Everyone talks about it, many have heard about it, only few use it’s full potential. Most people have simplified Twitter for business use and that’s the biggest failure – you can’t expect for it to work by simply tweeting about your sales offers or special promotions. Well, you can do that but don’t expect huge response. Unless you’re running a coupon site or Daily Deal site of course.